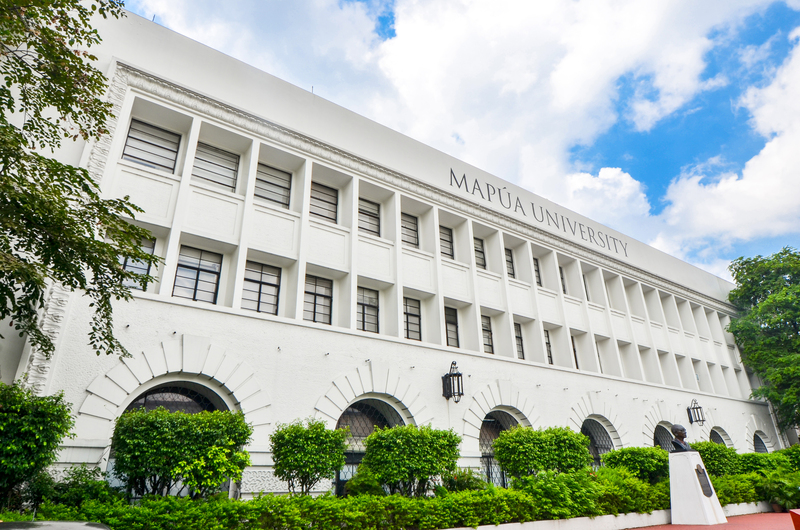 Mapúa University, one of the premiere schools in the country, has designed and is now implementing adaptive curricula for its college programs. With the recent implementation, all senior high school graduates may now enroll in any college program of their choice regardless of the tracks or strands they have taken in senior high school. According to Mapúa president and chief executive officer Dr. Reynaldo B. Vea, the University has taken steps to address the divide between the senior high school and college curricula, making all its undergraduate programs adaptive to all academic and non-academic tracks, especially with some students opting to take a college program not in line with the tracks or strands they have chosen in senior high. “We have adaptive curricula in order to offer a chance to prospective students to enroll in the academic program of their choice. They need not be trapped in the strand that they took in senior high school,” Dr. Vea said. In order to make sure that the student, despite having a different set of background or foundational courses, will be able to cope with his or her chosen program, several courses are integrated to the curriculum of the academic program. These courses will not extend the number of years they will spend in college. Aside from the shift on Mapúa’s curriculum, the University has also adjusted its calendar for Academic Year 2018-2019. “We shifted our academic curriculum and calendar to get into rhythm with the dominant global practice and with what is increasingly becoming the local practice as well,” Dr. Vea explained. With this, freshmen enrollment will start in June and classes will start in August, a month later than the present calendar. Since Mapúa is under the Quarter System, terms are automatically adjusted as well. “The academic calendar will basically simply shift as a whole and the Quarters under the present system will automatically be adjusted. The time spent in the classroom and on vacation breaks will be the same,” Dr. Vea said. Classes for Academic Year 2018-2019 will start on August 6. Click here to know about the admission guidelines and requirement. For admission inquiries, please call (+632) 2475000 local 5100-5102 or send an email to admissions@mapua.edu.ph. Apply for college online here.